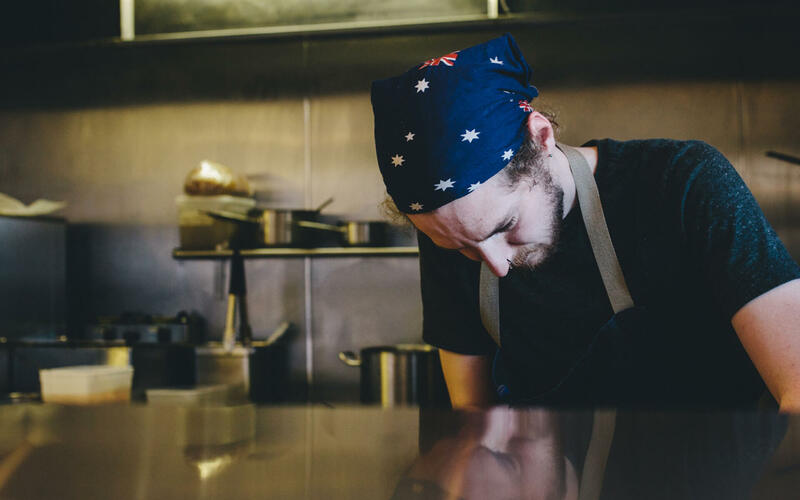 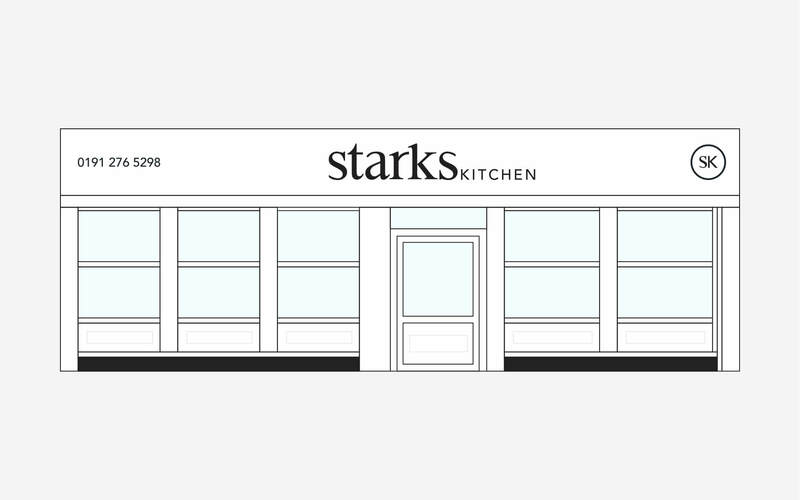 The amazingly talented folk at Starks Kitchen approached us to help them brand their idea for a new modern British eatery based in Heaton, Newcastle. 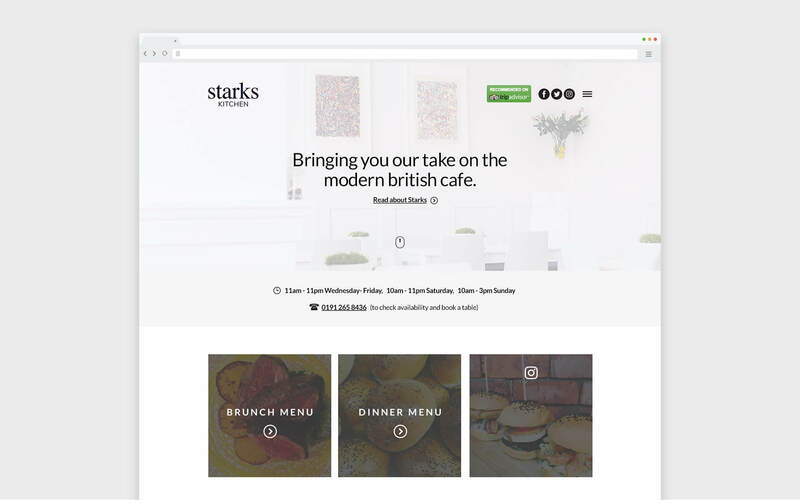 We carried out a small workshop session to discuss the vision of Starks, and started forming some ideas around the brand position. 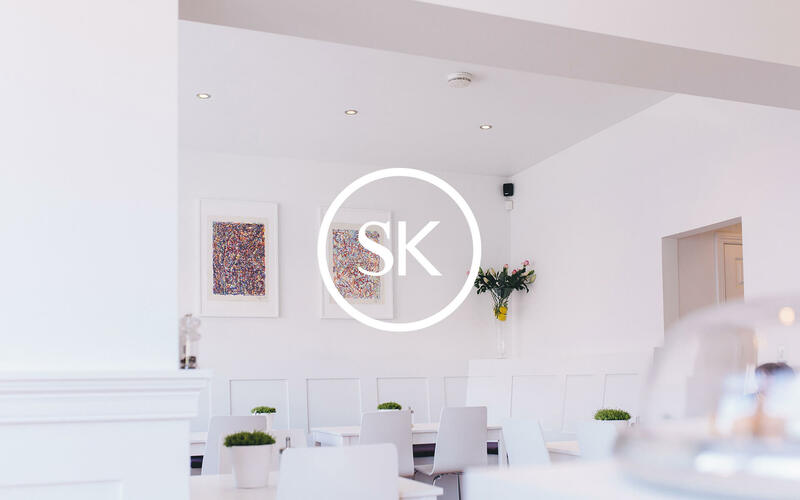 After developing several approaches to the brand we finally settled on the identity shown here which has been rolled out over many materials including their signage. 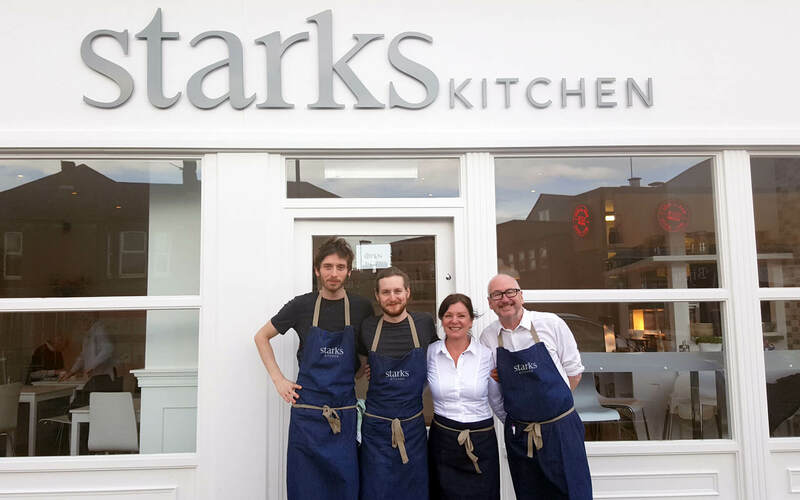 We look forward to continuing our relationship with Starks and hope to bring you more on this project in the future.